Montessori is a method of education that is based on self-directed activity, hands-on learning and collaborative play. In Montessori classrooms children make creative choices in their learning, while the classroom and the teacher offer age-appropriate activities to guide the process. 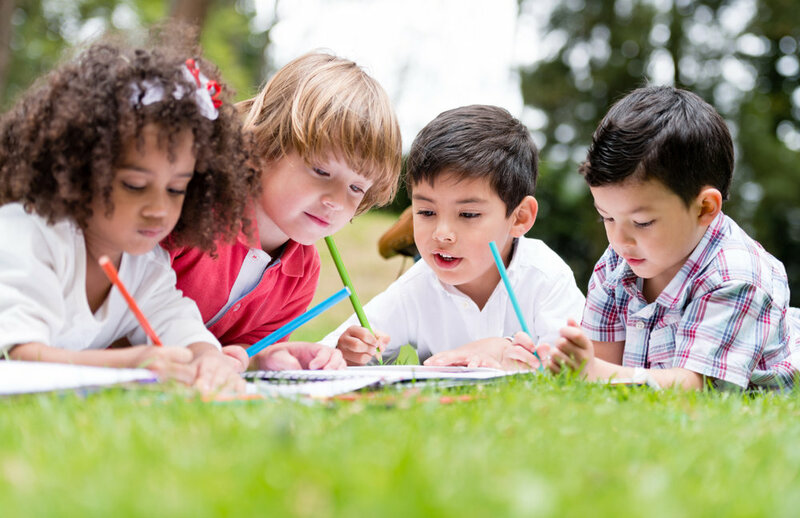 Children work in groups and individually to discover and explore knowledge of the world and to develop their maximum potential. Children can learn through their own experience and at their own pace. They can respond at any moment to the natural curiosities that exist in all humans and build a solid foundation for life-long learning. In February of 2013, I had the pleasure of visiting Napa Valley, California, to speak at St. Helena Montessori School (www.sthms.org). The growing campus was beautiful, and the school staff and community were gracious and inspiring. The next day, Alexander Heil from SHMS asked me a few questions about how I learned about Montessori, and how I saw research playing a role in supporting the future of Montessori education.